Step 1: Wash Hair x2 with cleansing shampoo. Step 2: Towel Dry & Comb Through. Step 3: Blast dry 80% of excess water. Step 4: Section Hair (forehead to nape and then ear to ear). Step 5: Beginning at back section, take 1/4 inch sections and dust QOD treatment with brush from root to tip then comb through. Step 6: Continue this process until all hair is covered (average 25 – 30 mls of QOD Treatment per head – depending on hair type and length). Step 7: Let sit approx. 10/15 mins, Blow-dry smooth with brush. Step 8: Again section hair (forehead to nape, ear to ear). Step 9: Begin at back section and take ½ inch sections passing the straightener over 10 to 15 times per section until all hair is straightened. Step 10: Explain to client not to get hair wet or damp and leave for at least 24 hours (max 48 hours). Wash out with QOD Sodium Chloride FREE shampoo and condition with QOD Deep Moisturising Conditioner. NB: Clients must use specially formulated QOD aftercare Sodium Chloride Free Shampoo and Conditioner to guarantee best and lasting results. 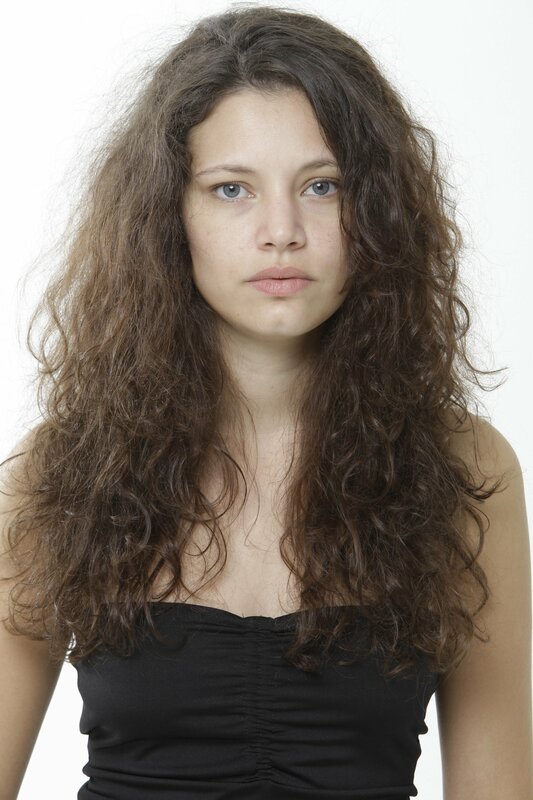 * FRIZZ FREE is how many clients have described their hair after having the treatment. Depending on hair type and how the hair is treated, it may still have an element of frizziness. 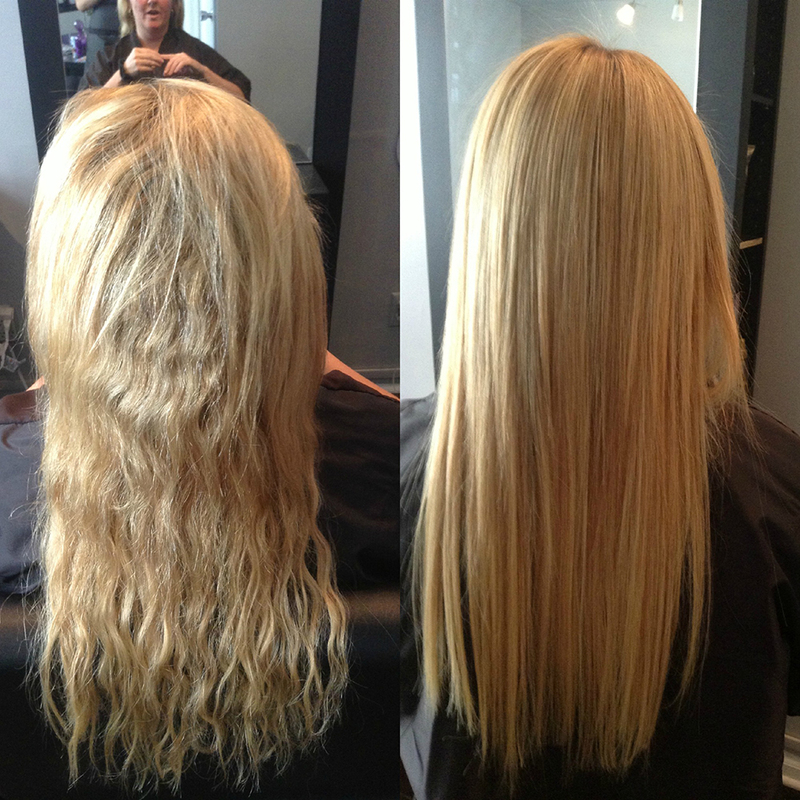 The benefits of the QOD 16 Week Blow-Dry typically last up to 16 weeks but the exact length of time does depend on individual hair types. Step 1: Wash Hair twice with QOD Cleanser and dry hair enough to remove 80% of water. Step 2: Part hair in sections. Apply QOD MAX SILVER with colour brush, section by section 1/4 inch from the root. Step 3: Let sit according to type / history of hair (look at chart below). Step 4: Rinse hair with warm water. 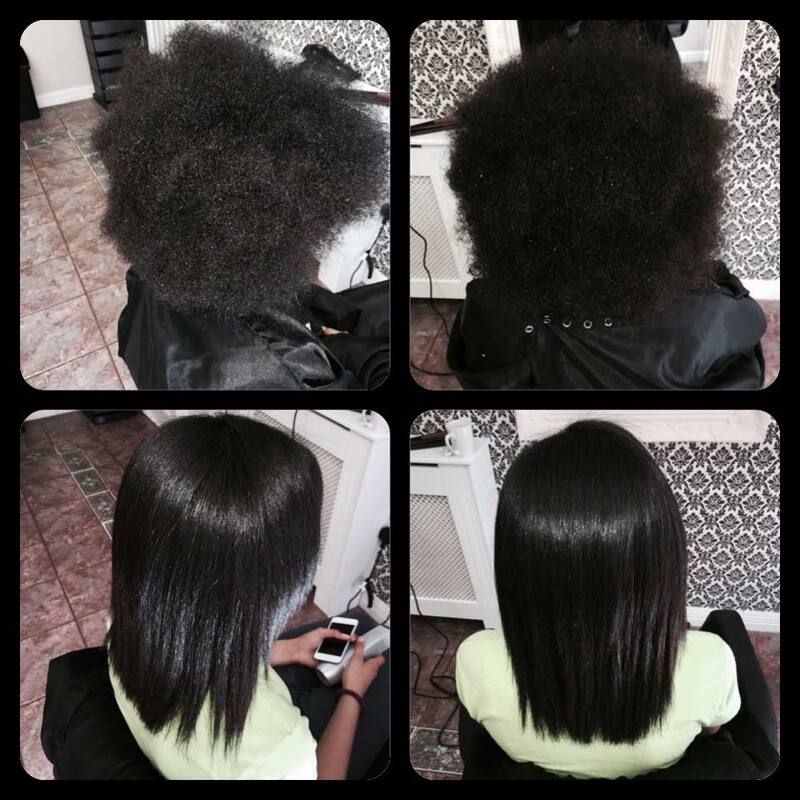 Blow dry and section hair with flat iron. NB: Clients must use specially formulated QOD aftercare shampoo and conditioner to guarantee best and lasting results.